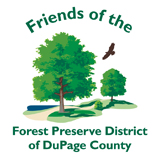 The Friends of the Forest Preserve District of DuPage County — a 501(c)(3) nonprofit foundation — advances the Forest Preserve District's vision through philanthropic endeavors. If you love exploring the great outdoors from the water and would like to help others experience that same excitement, please consider making a donation with the Friends of the Forest Preserve District to fund the purchase of one of two ADA-accessible docks needed at the Forest Preserve District of DuPage County. One of the great parts of kayaking on open water is the freedom it provides. To allow paddlers of all abilities to experience this aspect to the fullest, the Friends is working with the Forest Preserve District to install Kay-aKcess docks at the rental areas at Blackwell and Herrick Lake forest preserves. 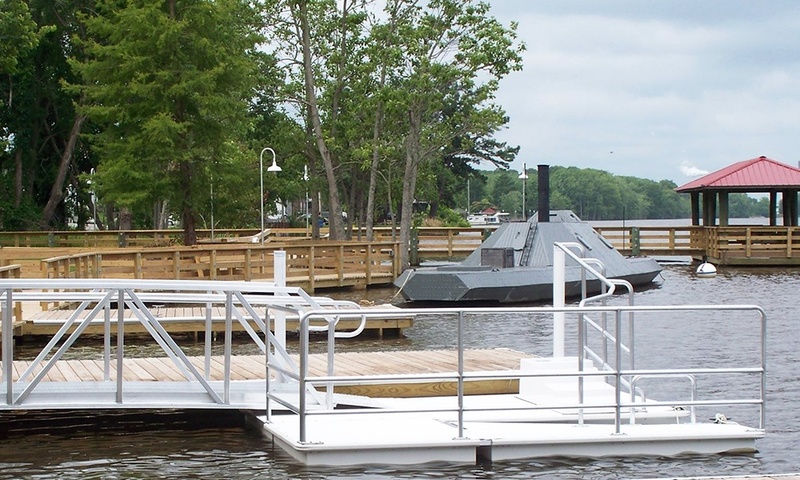 These specially designed floating docks comply with ADA Standards for Accessible Design and feature overhead grab bars and adjustable platforms that allow any kayaker to safely launch without assistance. A generous $20,000 donation will allow the Friends and the District to purchase one dock, which District staff will install. Thank you for choosing to support the Friends of the Forest Preserve District of DuPage County! If you wish to keep your donation anonymous, please contact Fundraising & Development at 630-933-7097 or fundraising@dupageforest.org.